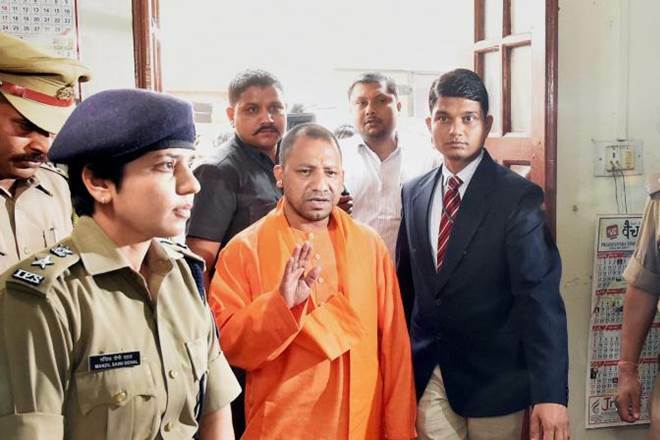 Uttar Pradesh Chief Minister Yogi Adityanath makes a promise – the state will be safe from “Jungle Raj” in 100 days. The CM also added, “‘Every sister, daughter and trader of Uttar Pradesh will feel safe in the state”. This is a major commitment, UP, if it were a country, would be amongst the top ten in the world. The state also plans to hire 30,000 police.